In the past year, we have been honored to be part of dramatic change in the lives of more than 1,500 individuals who received assistance at A Wider Circle's Professional Development Center. 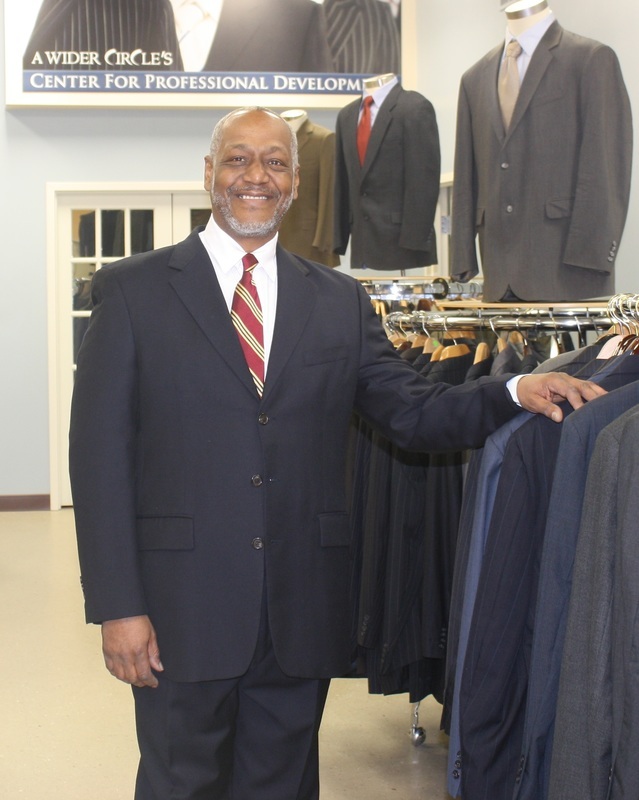 The continued support of the Wolpoff Family Foundation has played an important role in our ability to assist our most vulnerable neighbors as they enter or re-enter the workforce, and we are truly grateful for what you make possible here, as exemplified by a gentleman shopping for professional attire and a young woman refining her interview skills with a job coach. 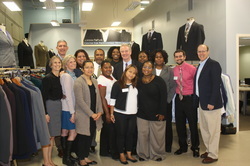 In addition, in October 2014 Congressman Chris Van Hollen visited with our Job P.R.E.P. Boot Camp students, who were encouraged to share with him some of the challenges they face on the path to employment. It was a meaningful visit for all involved.